Successfully Added MP3 Recording Pen 32MB, MP3 Music Appreciate to your Shopping Cart. 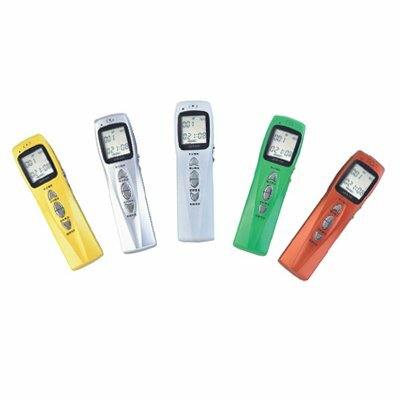 You can choose many different color for this MP3 recording device. Very fashanable and you can record everywhere.